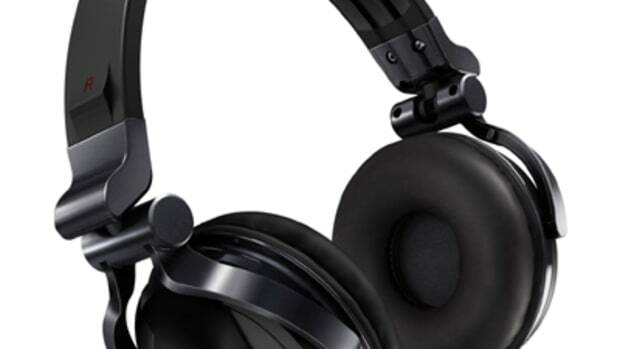 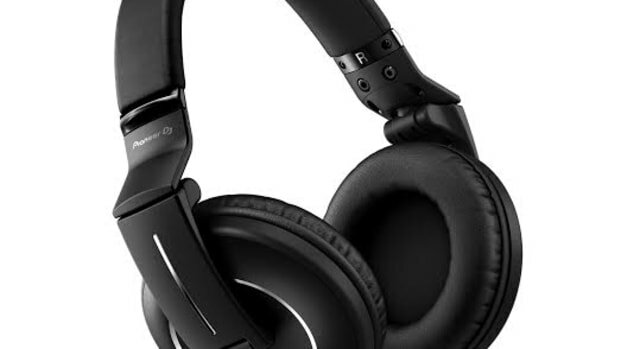 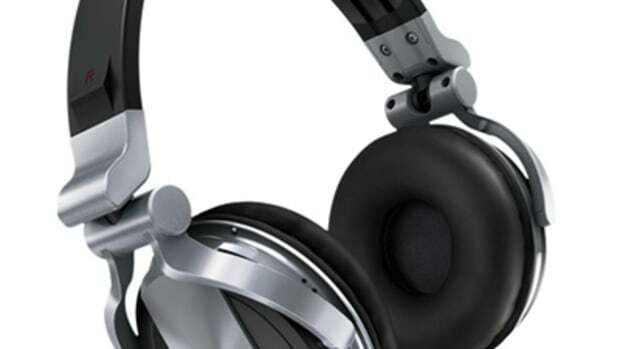 by adding an aluminum hinges and stainless steel metal headband. 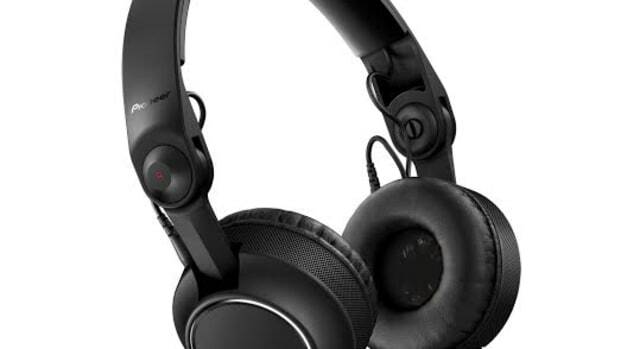 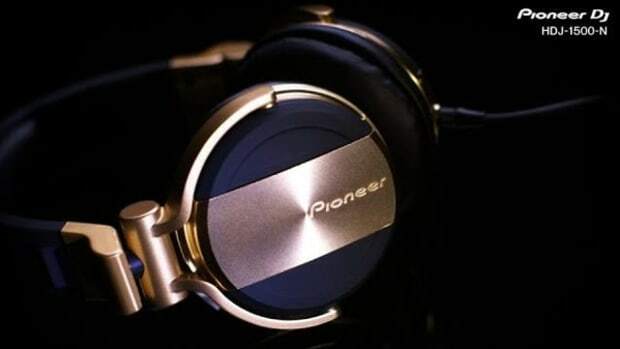 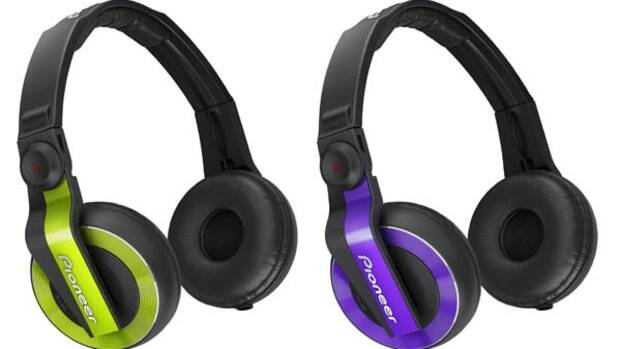 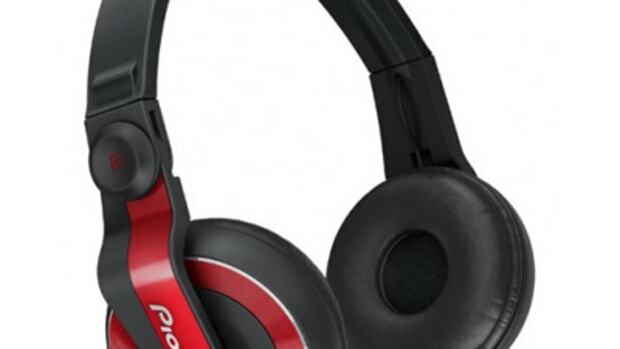 Pioneer says they are optimized for dance music monitoring, so we&apos;ll be sure to check these claims when we get a set in the Lab for the full out review treatment. 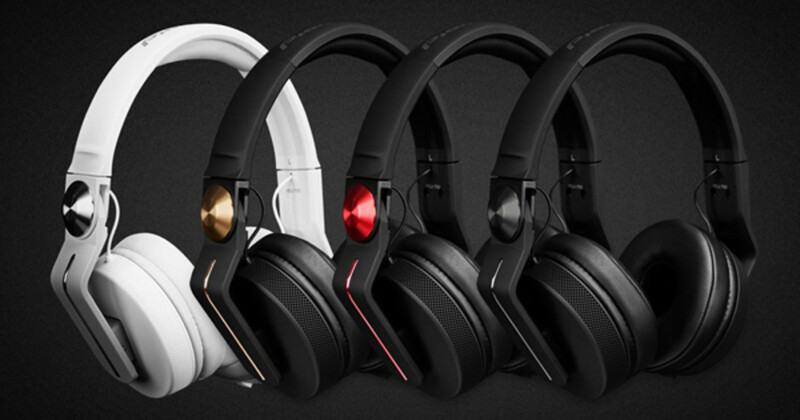 For now, Check out the quick press release and intro video below for more information.